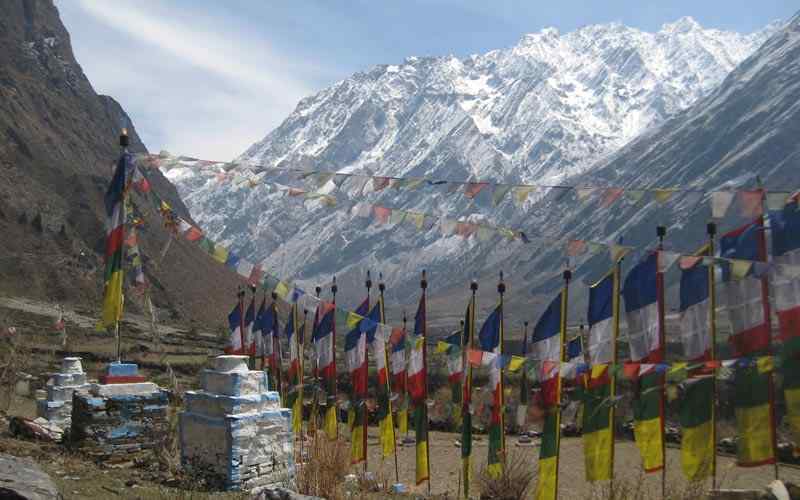 Dragon Heart Tour is one of the mysterious of the Himalayan Kingdoms. 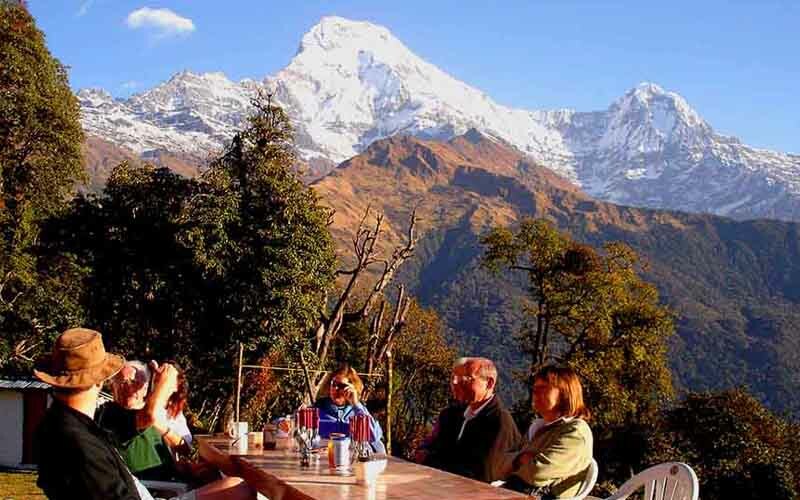 It lies landlocked in the eastern Himalayas between Nepal and India, amidst the highest mountains in the world. It is a land of diverse contrasts, with beautiful forests of rhododendrons, pine and cedar, rugged mountains, lush valleys, and lakes teeming with trout. 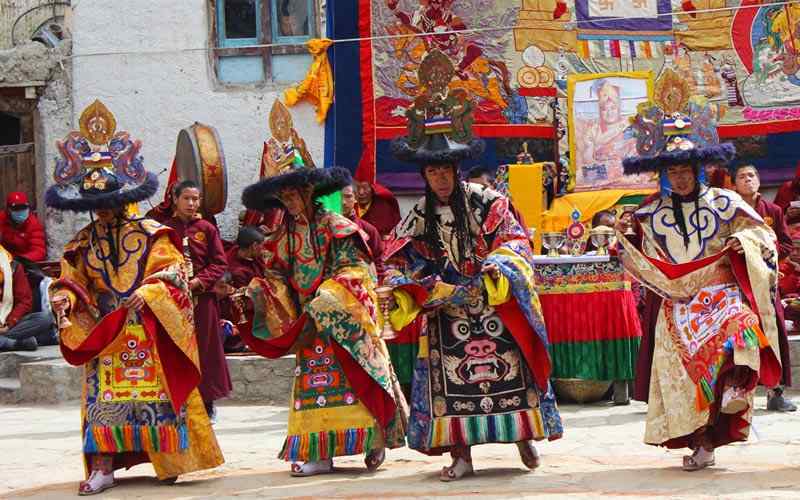 Trexmount Ventures has included in the Bhutan itinerary The Dragon Heart Tour to gives an insight into the deep cultural heritage of Bhutan combined with a six day trek. 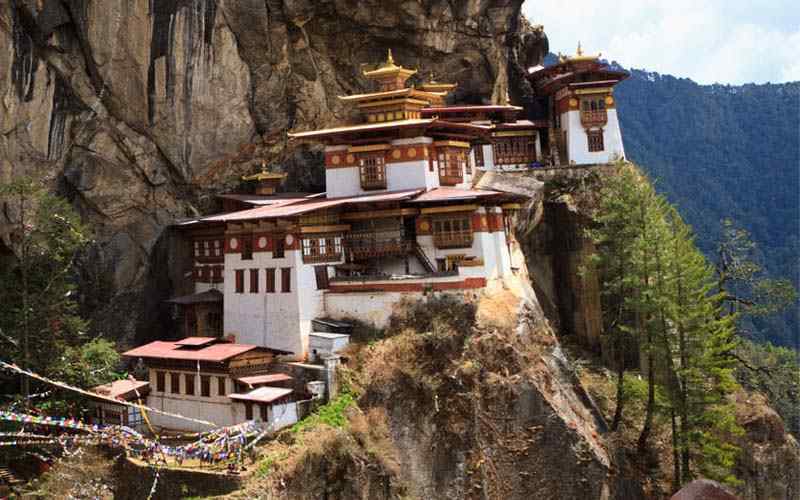 We explore some of the monasteries and ancient fortresses (dzongs) of Paro and the capital Thimphu, and enter the beautiful Taktsang Monastery (Tiger’s Nest), which, clings precariously to the rock cliff. 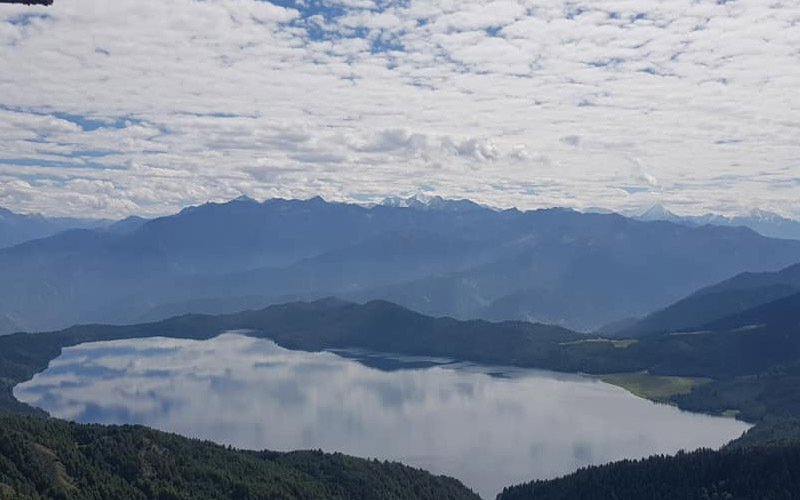 Our trek takes us along trails leading high above the valleys, crossing the chain of mountains that separates the valleys of Paro and Thimphu. 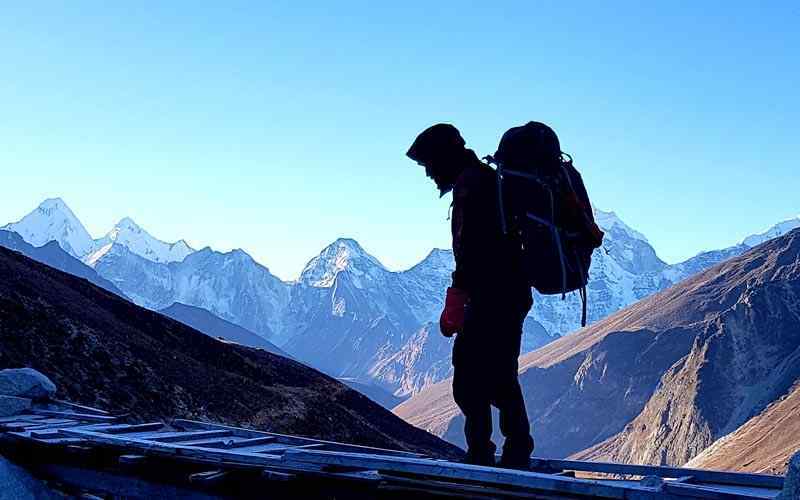 We trek through thick alpine and rhododendron forests and along remote trails, encounter yak herders establishing camps, and marvel at the spectacular backdrop of the beautiful Himalayan mountains. Day 01: Arrival at Paro (by Druk Air). 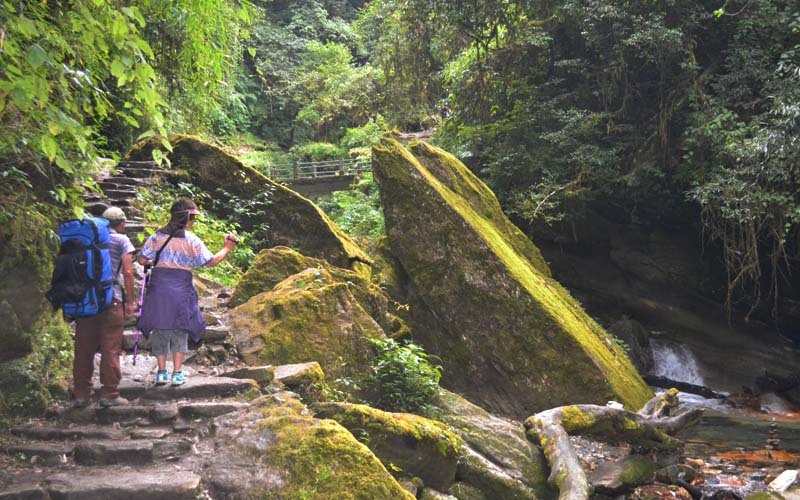 Day 02: Paro valley sightseeing & Hike to Taktsang. Day 03: Paro – Jeledzong (start of trek). 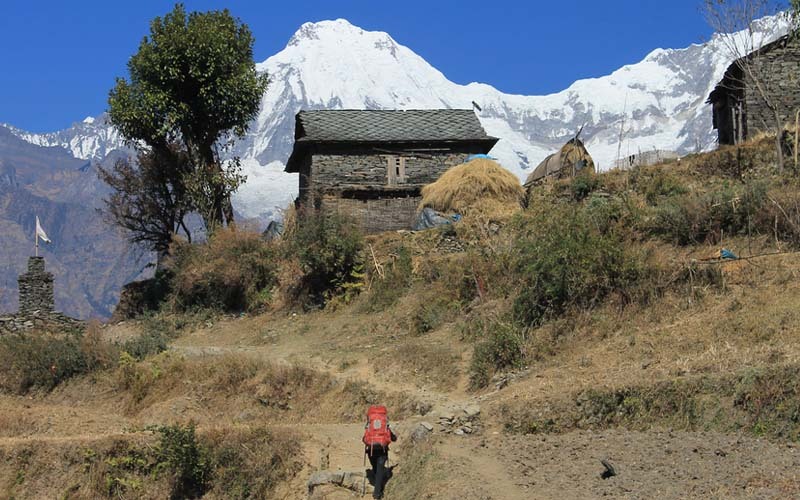 Day 04: Jele Dzong – Jangchulakha Trek Day 2: Distance 09 Kms and walking time 4-5 hrs. 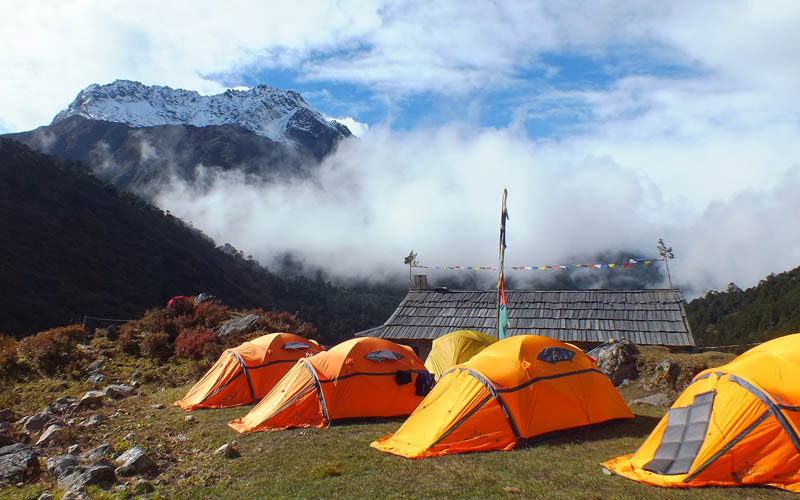 Starting at Jele Dzong (3,436 m-11,273 ft) and camp at Jangchulakha (3562 m-11,686 ft). 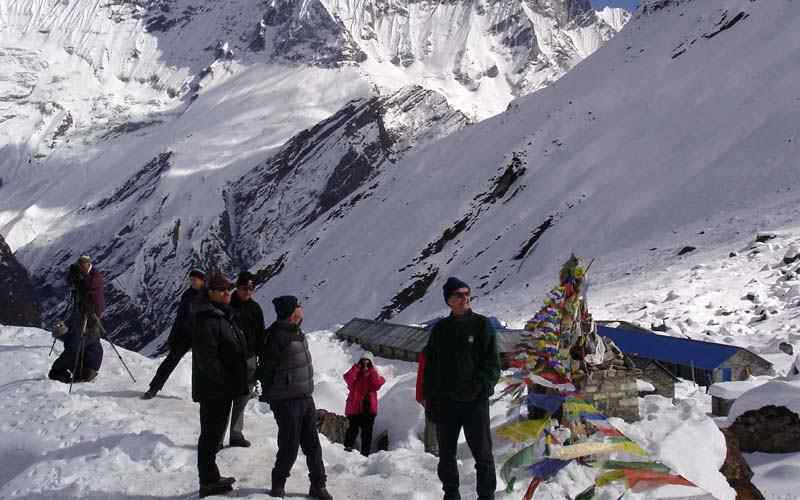 Day 05: Jangchulakha – Jimilangtso Trek Day 3 : Distance 10 Kms and walking time 8-9 hrs. 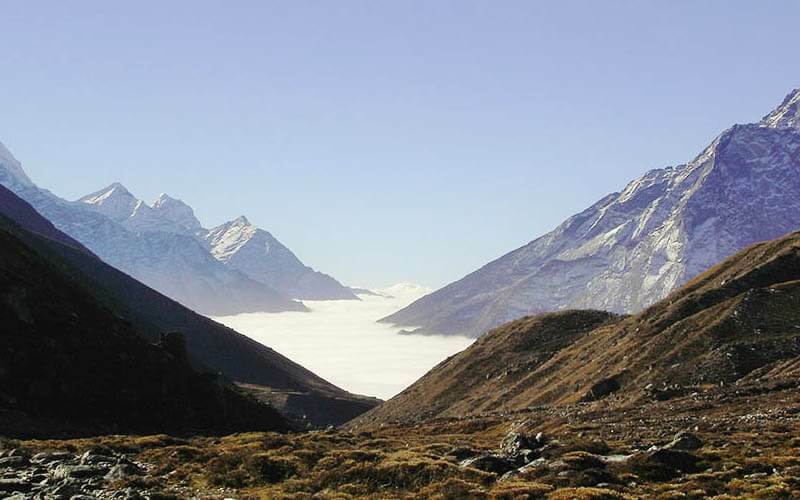 Starting at Jangchulakha (3,780 m-12,401 ft) and camp at Jimilangtsho(3,880 m-12,730 ft). 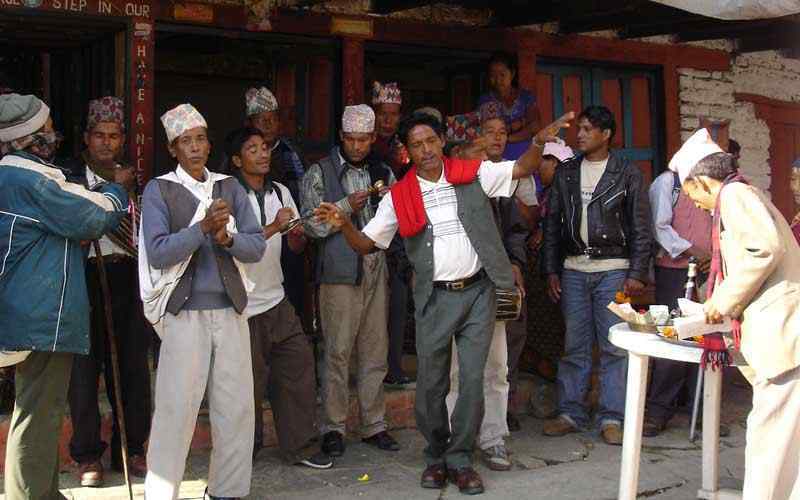 Day 07: Simkota – Phajoding Trek Day 5 : Distance 10 Kms and walking time 3-4 hrs. 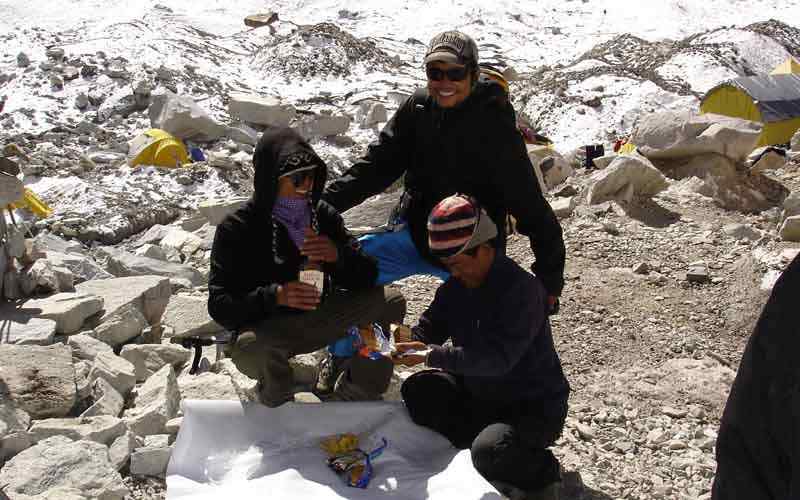 Starting at Simkota (4,040 m-13,255 ft) and camp at Phajoding (3870 m-12,697 ft). 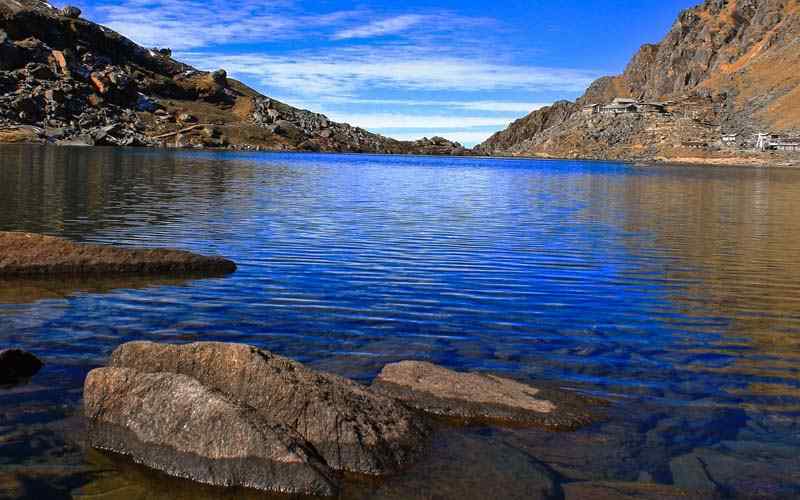 You begin with a gradual climb upto Phume la (4,210m-13,812 ft) the highest elevation for this trek. Day 08: Phojoding – Thimphu Trek Day 6 – End of Trek : Distance 4-5 Kms and walking time 3 hrs. Day 09: Thimphu valley sightseeing – Paro. Day 10: Paro – Departure (by Druk Air). Transfer to hotel. On a clear day, the flight to Paro is one of the most spectacular of all mountain flights. 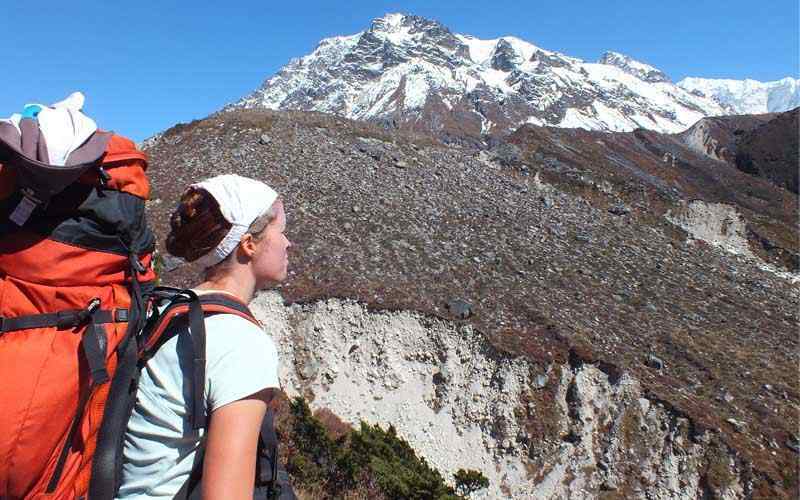 You will see major Himalayan peaks such as Everest, Kanchenjunga and Makalu. On the final approach to Paro, view Bhutan’s own snowy peaks, Chomolhari and Jichu Drake. Bhutan’s first gift to you as you disembark from the aircraft will be cool, clean fresh mountain air. After clearing customs and visa control you are met by your Bhutan representative. Drive you a short distance to Paro. After lunch visit Ta Dzong, an ancient watchtower, which now houses the National Museum. This dzong was converted into the National Museum in 1968. The museum boasts of antique thangka, textiles, weapons and armour, household objects and a rich assortment of natural and historic artifacts. We also visit the Rinpung Dzong, built in 17th century to defend the valley against Tibetan invaders. The dzong is now used as an administration center and school for monks. The evening ends with a walk through Paro’s main shopping district. Dinner and overnight at hotel Olathang. After breakfast drive a winding road to the Drukgyal Dzong, the ruined fort which was once defended this valley from Tibetan invasions. Mount Chomolhari, can be seen the on a clear day from Drukgyal village. 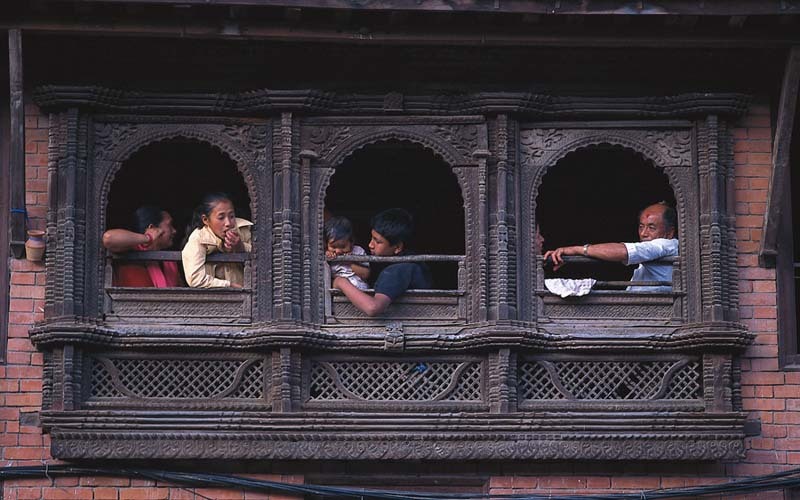 You can visit a typical Bhutanese Farm House of a local family for a close up view of everyday Bhutanese life. We then drive to Shari to hike up (or horse ride) to the Taktsang monastery (Tiger’s Nest). 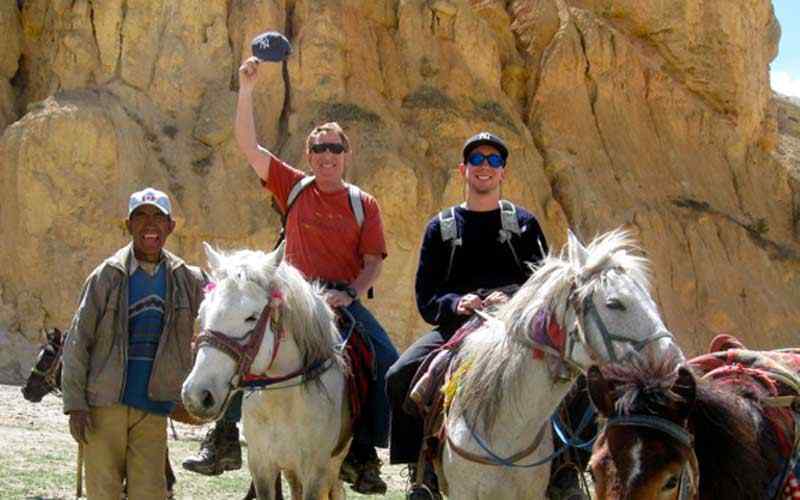 The horse ride up or hike to the cafeteria will take around one and half hour. 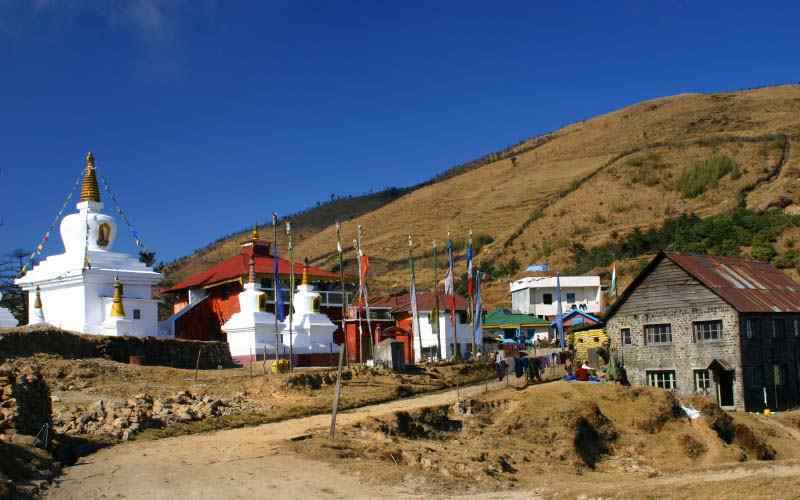 At the view point enjoy the stunning view of the monastery, where Guru Padmasambhava landed on the back of a tigeress in the 8th century. After lunch at the café walk back to the road point. Dinner and overnight at hotel Olathang. After an early breakfast you will be picked up our representatives from hotel and drive you to Paro and drive further up to TaDzong or the National Muesum. Start of Trek: Distance 08 Kms and walking time 4-5 hours. Starting at Ta Dzong, (2300m-7,545 ft) and camp at Jele Dzong (3,436m-11,273 ft). The trek trail is rather gradual climb till the camp and, if the weather is clear, the Paro valley can be seen with the Mt. Jumolhari(7,314m-23,996 ft) and snowcapped mountains in the background. The trail takes you through thick alpine forest and rhododendrons trees and most of the walking is up and down on a ridge. Mt. Jumolhari is also visible today. At your campsite you can visit the Yak Herders tents. Dinner and overnight at your camp. 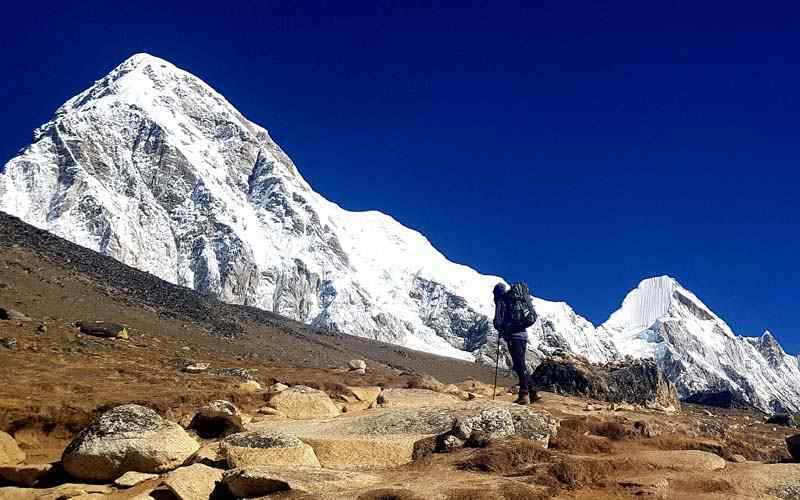 The trail follows the ridge and on clear day the views of the mountains and valley are beautiful, in particular the Jichu Drake(6,989m-22,930 ft) Camp is close to lake of Jimilangtso. These lakes are known for their giant sized trout’s. If the weather permits you will have beautiful views of Mt. 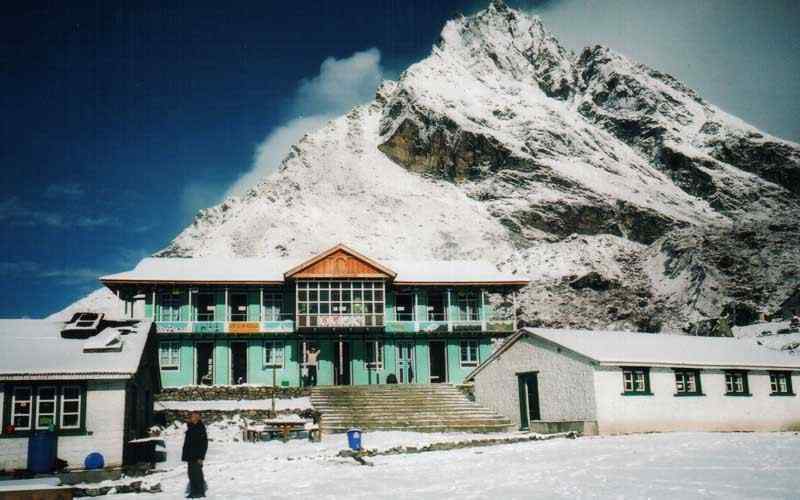 Gangkhar Punsum(7,541m-24,740 ft) the highest mountain in Bhutan and other Himalayan peaks. Below you can see the entire Thimphu valley. Starting at Phajoding(3,870m-12,697 ft) and end of trek at Thimphu (2,300m-7,545 ft) The trek to Thimphu is all the way down hill through a forested area of mostly Blue pine. By taking leisurely pace you can reach Thimphu in about 3 hours for a nice hot shower and lunch. Evening at leisure. Dinner and overnight at hotel. Thimphu has a population of about 98,000. The town is made up of just three lines of shops and is the only capital in the world without traffic lights. After breakfast we drive north through the Thimphu Valley and glimpse Dechhenchholing Palace amid the forest of pine trees along our route. 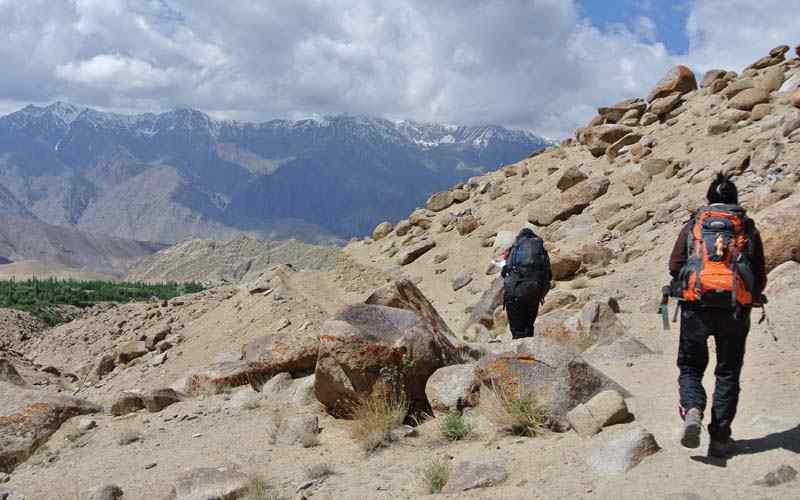 We continue our drive further on till we reach at the base of Tango Monastery. From here we walk for 2 hours to reach the top, where we visit the monastery. 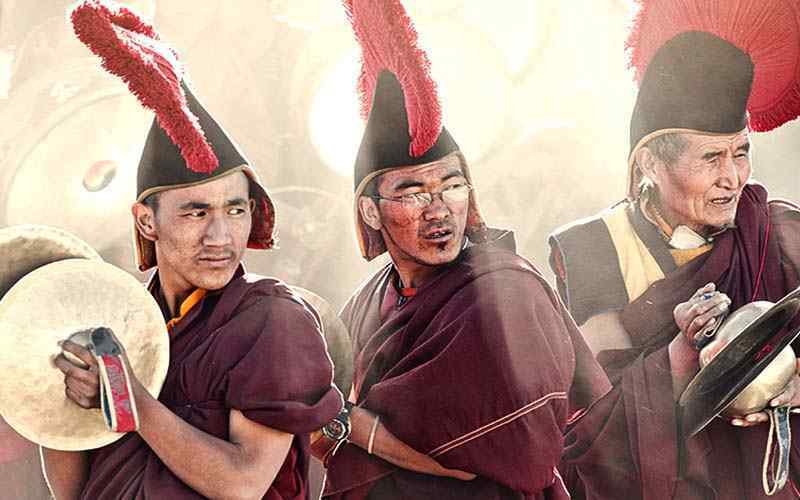 Founded in the 13th century, Tango Monastery is a monastic school founded by Lama Gyalwa Lhanampa. 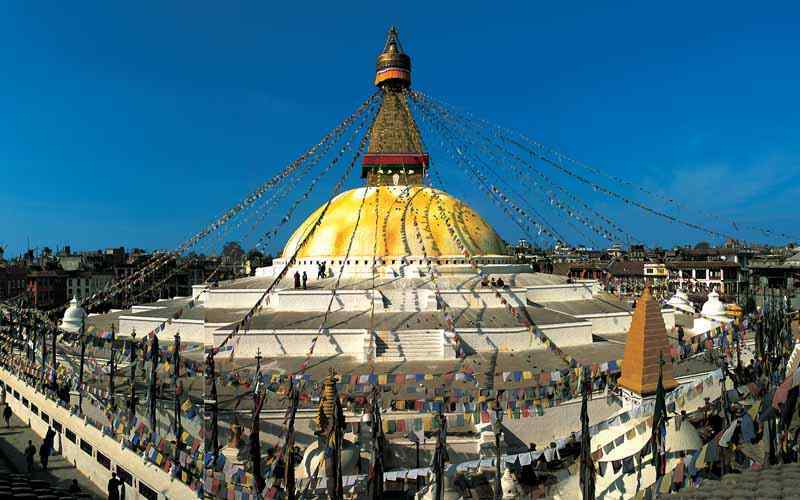 The current buildings are 15th century and constructed by the memorably named ‘divine madman’, Lama Drukpa Kuenley. Residing at Tango today is an important reincarnate lama recognized to be the seventh reincarnation of Gyalse Tenzin Rabgye. After our visit we walk back to the memorable point and then drive back to Thimphu for lunch. After lunch take a walk in the beautiful Thimphu Valley and visit a Memorial Chorten, National Library, School of Arts and Crafts and then evening drive to Paro. Overnight and dinner at hotel Olathang. Cultural programs when and where available.